FPA’s long term rescue pets. Gwinn and Rowdy were born in Oct. 2006. They have spent their whole lives in a boarding kennel, not a shelter, but a place of business. 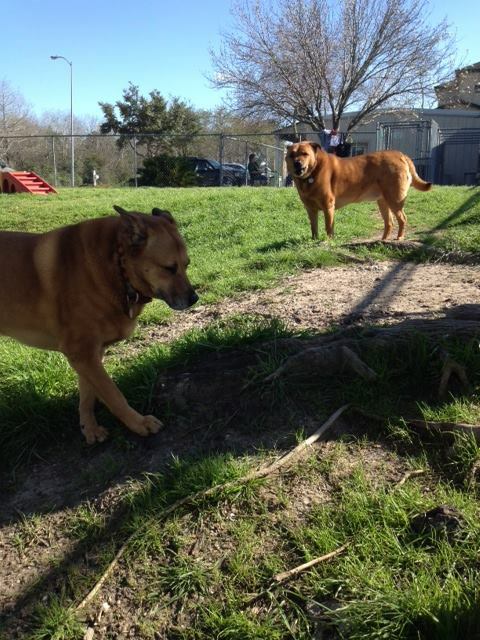 The kennel owner reached out to the founder of FPA, asking for help in finding good homes for not only Gwinn and Rowdy, but many other dogs and cats that had been abandoned or dumped (not only by individuals – but animal rescue groups as well) at her establishment. That is when The Forgotten Pet Advocates was formed…to serve a need many did not know existed, not only here, but all over the US. 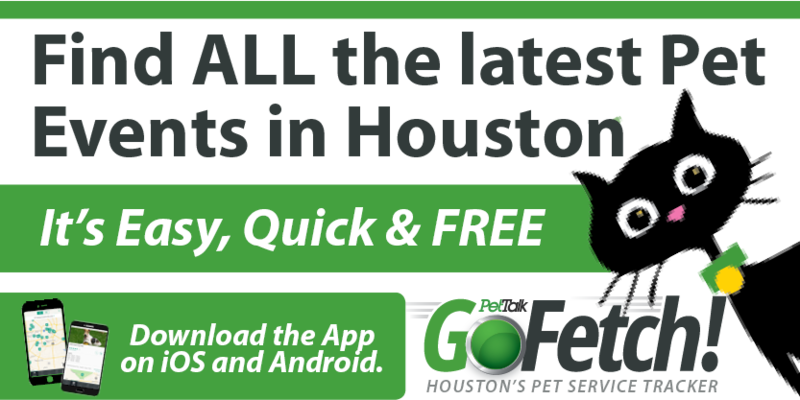 If you are out of state, check with your local boarding facilities, you may also be able to save a pet that has been abandoned there. 1) Formal adoption application submitted and approved after home check, vet reference and other applicable background checks have cleared. 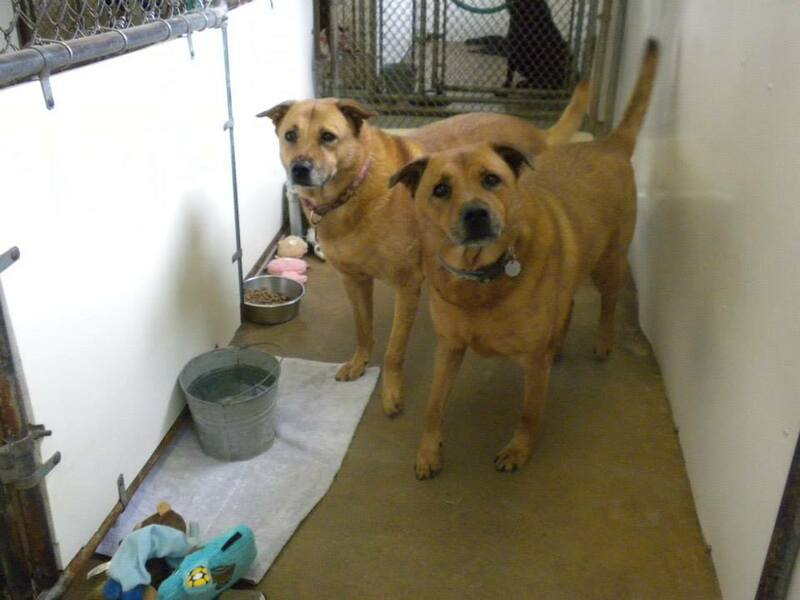 2) Potential adopter will need to visit Gwinn and Rowdy at the boarding kennel several times. 3) Potential adopter will take Gwinn and Rowdy out of the boarding kennel for several short car rides and then return them to the kennel. They love to go out for “yummy” food – so stops at a drive thru restaurant will be the highlight of their car rides. 4) Potential adopter will take Gwinn and Rowdy home for a sleepover and then return them to the kennel. 5) After the potential adopter and Gwinn and Rowdy are comfortable with each other, the boarding kennel owner (who is the legal guardian of Gwinn and Rowdy) will assess and discuss how Gwinn and Rowdy are adjusting and determine next step. 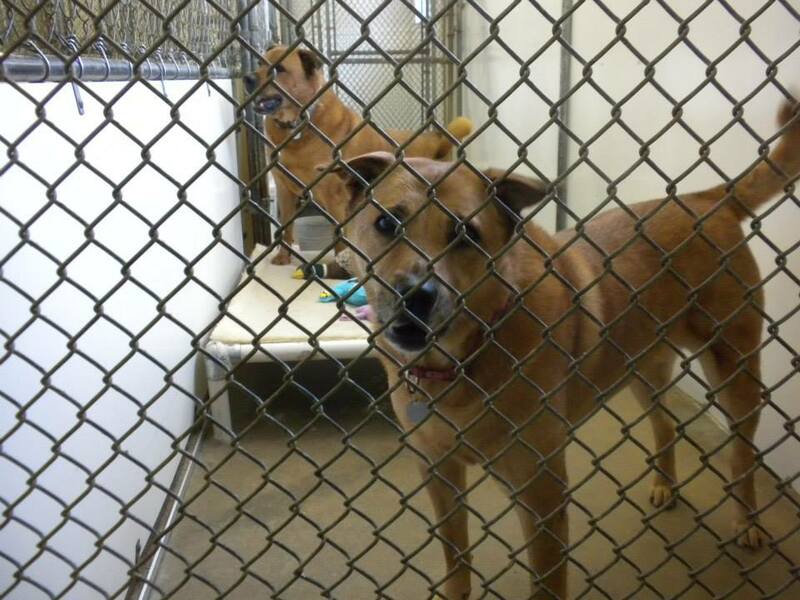 6) The kennel owner will be “hands on” for as long as needed after the adoption. She will visit Gwinn and Rowdy in their new home to help with their transition. She is the closest human they have bonded with. She has several dogs and cats as well, so she is not in the position to take them to her home. These guys could potentially go into a home with other pets. Proper introduction will need to be done on neutral territory, to be able to make that determination. 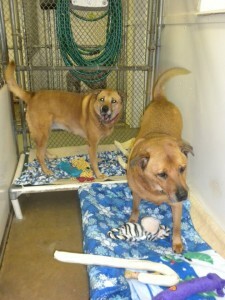 Gwinn and Rowdy also have no experience with children, or cats. All they have had is each other. They are not “dog park” types. The mental stimulation would be too overwhelming for them. It could take a while for them to warm up to a new situation, possibly many months. They do not know the particular sounds a train, television, refrigerator ice maker make – all they know are the amplified sounds of dogs barking / crying. Gwinn and Rowdy are not “instant” pets and will require someone who is willing and able to invest their time in making the adoption successful. FPA volunteers visit Gwinn and Rowdy every week. They are taken on nature walks and quality time is spent one on one with Gwinn and Rowdy. They are not mistreated, but kennel life is no life for any dog or cat and we want to find them a home, as well as the others – waiting and watching – as pets come and go. We want to find someone to come for them! Adoption inquiries may contact Marlene@forgottenpetadvocates.com.